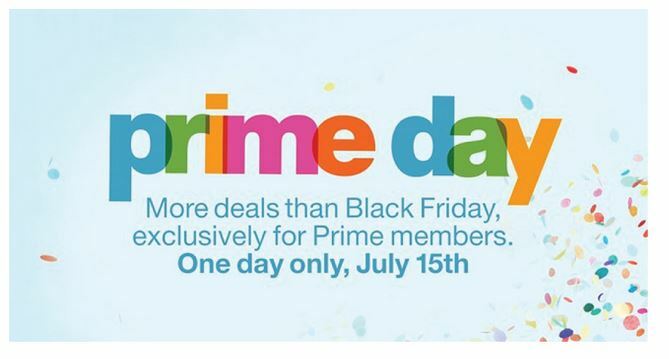 Prime Day is a one-day Amazon shopping event on July 15, 2015, with more deals than Black Friday. Prime members can shop exclusive deals from electronics, toys, video games, movies, clothing, patio, lawn and garden, sports and outdoor items and more. Here are some deals you can find.